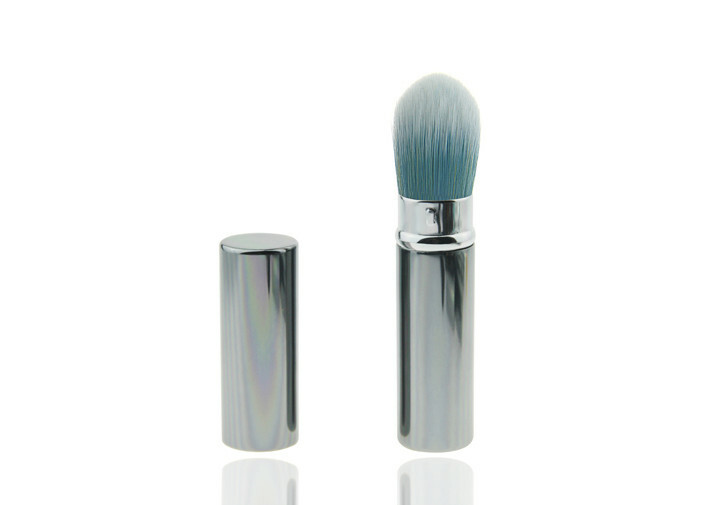 Handling skin makeup tool retractable brush. White and blue nylon hair color. Good quality metal and hair. As an experienced supplier we package goods in carton box. we get your payment. If we do not have in stock. we will delivery them before the deadline which we both parties agreed on. Our own brand MNR is especially welcomed in Australia, Spain,Canada, USA, Mexico,Brazil etc., which are very very hot selling in China since 2012. Our brand brush make up 30% of cosmetic brush market.